England and Belgium both suffered semi-final heartbreak this week and they will now meet to contest the third-place playoff on Saturday. It may not feel like it now to many fans, or indeed the players themselves, but this is still a landmark fixture and could have a huge say on the future of this team. A young German side won this fixture in 2010 and went on the lift the famous trophy four years later in Brazil. 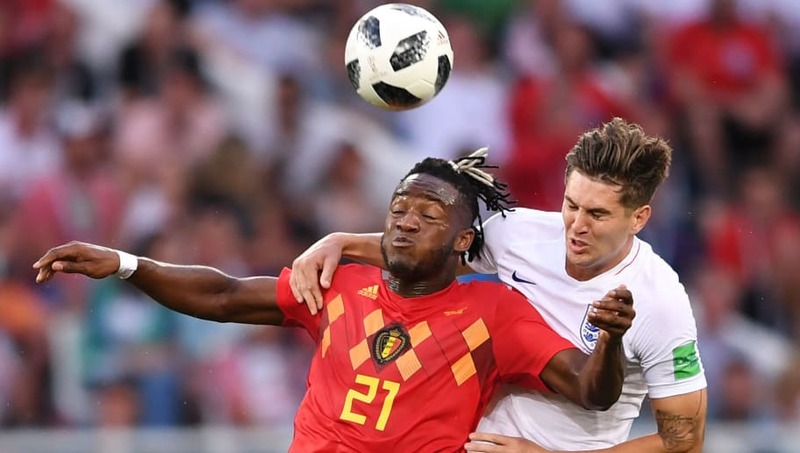 The majority of Belgium's golden generation will be entering the latter stages of their career by 2022, but there are a lot of parallels between that German side and this England team. It's still a big achievement to finish third at a World Cup and it's something that neither side has ever managed in their footballing history. Both sides can still make history for their respective nations with victory in this match and with little consequence to defeat, it should be a good contest. The hardest thing about preparing for this fixture will be picking the team up and convincing the players there is something still to play for. It's easy for this game to become a dour, melancholy affair, but with both sides only ever having contested this fixture once before though so both managers will be eager to finish on top. Whichever of the managers can get the most motivation out of his side leading into the match will almost certainly win the day. Formations and tactics will have a big say in proceedings too, as both managers can either opt to play conservative and stick to an established game plan or roll the dice on one final hoorah. 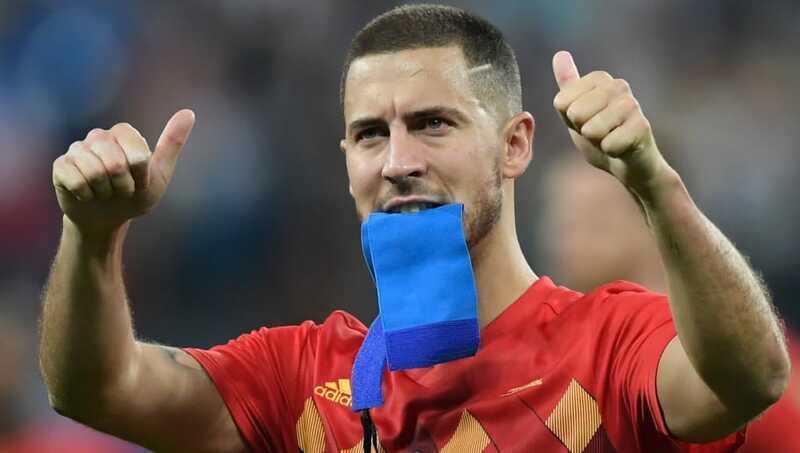 Belgium's captain is also their talisman and he has really delivered for his nation at this World Cup both on and off the pitch. 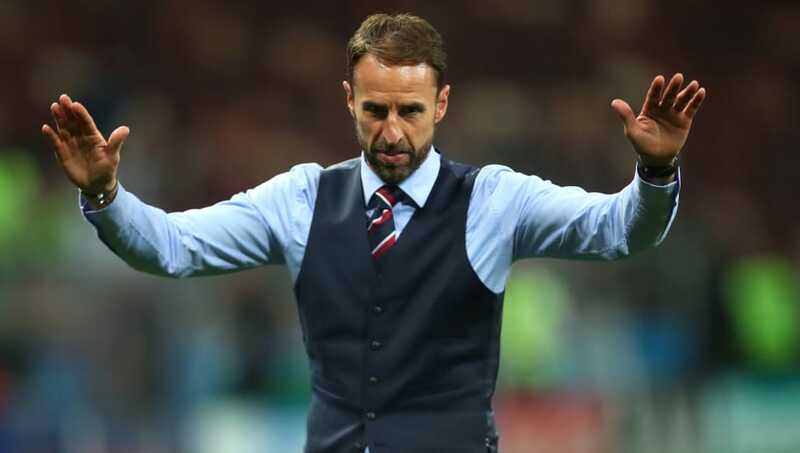 He didn't take defeat too gracefully against France, criticising their defensive approach but he's been astounding at this World Cup and will be looking to lead his team to one last victory. Rumours have intensified over a potential Chelsea exit recently so Hazard will also have a selfish motivation to impress against England. With two goals and two assists already, he's sure to have his say in this result come full time. Ashley Young was once again replaced towards the end of the last match and with no more games remaining Gareth Southgate might be tempted to start Danny Rose for the added attacking benefit he offers. Rose will have a tough job marking Hazard but will offer added vigour and pace over Young, so is probably Southgate's best option for this duel too. Kevin De Bruyne hasn't had an amazing tournament given the talent he possess, but he'll still provide a threat to England. Jordan Henderson should retain his spot at the heart of the England midfield and will come head to head with the Belgian playmaker. Whilst Henderson will primarily be responsible for preventing De Bruyne from picking a pass around the final third, the battle could also swing the other way if the Belgian continuously pressures him. Croatia played high up the field in the semi-final and made it very difficult for Henderson to find space. It effectively nullified Henderson who was unable to retain possession for the majority of the game, which also made it incredibly difficult for England to build any kind of attack along the ground. 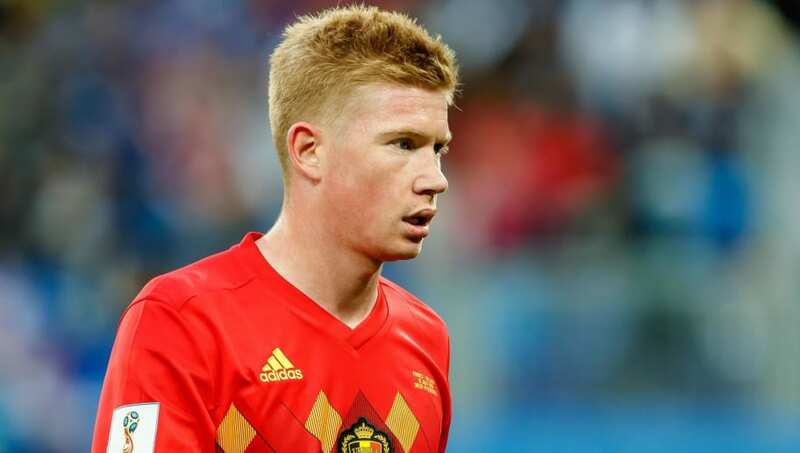 Having studied that game Belgium may look to adopt a similar approach with De Bruyne, meaning England will have to find a new avenue of build up play or face another difficult game. Harry Kane has unfortunately not been as effective for England in the knockout stages as he was in the group stage. The increased pressure and the quality of the opponents have got the better of England's talisman so far who struggled to impose himself on that crucial semi-final tie. 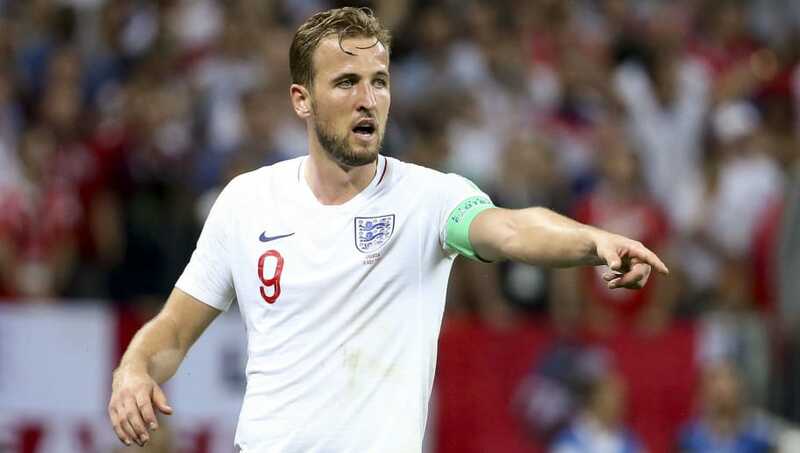 No England fan would be critical of Kane for his contribution of course, but if he can get on the scoresheet here, particularly from open play it will be huge for him. Kane is likely to finish as Golden Boot for the tournament, only a Romelu Lukaku hat trick in this game can deny him that. With one more goal though he can still break Gary Lineker's England record for goals scored at a single tournament which would round off a great tournament for him. Vincent Kompany has returned the fold for Belgium this summer after an astounding 14 years with the national team. The stalwart has not looked out of place despite his dwindling appearances for Manchester City in his domestic career. Kompany is familiar with Kane and will likely retire from international football after this game, so he'll want to go out on a high by keeping Kane quiet.